What’s so special about veterinary specialties? Find out. 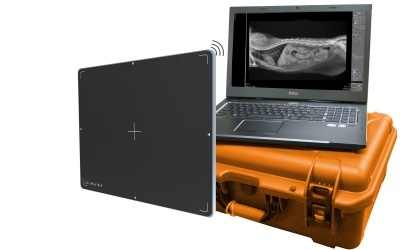 A veterinary specialist can provide a whole new level of care for a pet patient. When a pet has a health issue, a trip to your regular veterinarian is in order. But sometimes, as in human medicine, that might just be step one in the treatment of more complex medical conditions. As in human medicine, a general practitioner who suspects a patient may be suffering from something more than the run-of-the-mill illness or chronic condition may call in a veterinary specialist to help. Veterinary specialists require additional education and training. In addition to four years of veterinary school, a candidate for board certification will have had several years of advanced training or hands-on experience in the subject area they are interested in. Generally speaking, most specialty organizations require veterinarians to spend one year in an internship practicing in their area of interest, and to complete a residency training program for two to three years. Some may require additional recorded time practicing in related subject areas to the specialty of choice. In some cases, hands-on experience after graduation can sub for a yearlong internship. The timeframes on some of these requirements are nothing to sneeze at — to become board-certified in veterinary surgery, a veterinarian needs to complete 80 hours of training each with an anesthesiologist, radiologist, pathologist, and internal medicine specialist in addition to his or her training in surgery itself. Somewhere along the way, the veterinarian will also be required to sit for an examination created by the organization in their subject area. The tests may be written, verbal, practical or some combination of the three, and can take up to three days to complete. At the end of the process, a veterinarian who has passed their boards is known as a ‘diplomate’ in the organization. After a veterinarian has become board-certified, most organizations have requirements for continuing education to ensure they keep up with the latest developments in their field of practice. They also must find the right area to practice. Dr. Antu Radhakrishnan, small animal internal medicine specialist at Bluegrass Veterinary Specialists in Lexington, Ky. reported that his practice sees animals from as far away as Ohio and Indiana for certain types of conditions. A specialty as specific as say, neurology, would likely be unable to make ends meet in a more remote area. Surgery is a veterinary specialty. Most clients find veterinary specialists through their primary veterinarian, but sometimes the primary vet will give a client the go-ahead to find one on their own. 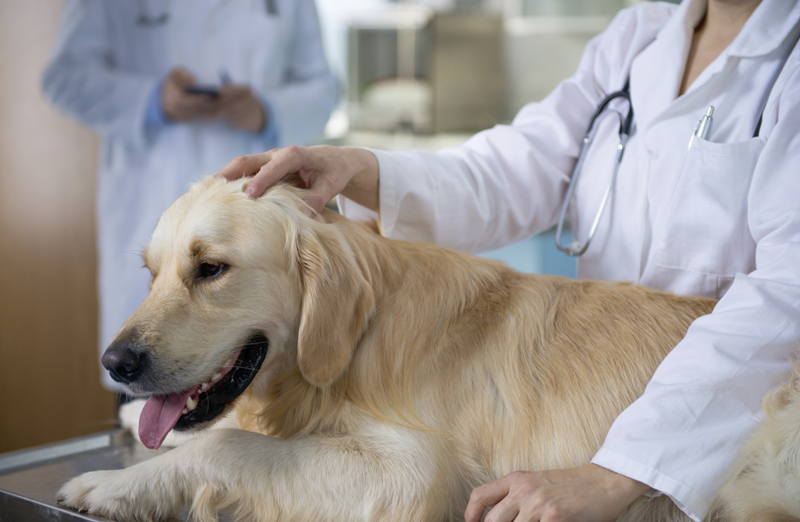 If you’re a pet owner, don’t be surprised if a specialist expects to touch base with your pet’s regular doctor — even if you can fill him in on the pet’s history yourself. Radhakrishnan said that a specialist’s role is a little different in each case, depending on the pet’s diagnosis and the primary veterinarian’s reason for making the referral. Sometimes the primary veterinarian could be unsure what is causing a pet’s symptoms, but in other circumstances, they may call a specialist in because that person is more familiar with diagnostic tools needed to gain more information. Owners: That doesn’t mean that your regular veterinarian isn’t qualified or legally permitted to diagnose skin conditions, take X-rays, or perform analysis that could fall under a specialist’s scope. A licensed veterinarian will have received training in all these areas during their four years at vet school in addition to their own hands-on experience, so they are qualified to handle the pet’s needs in these areas. Radhakrishnan said that a specialist often prefers to hand a pet’s treatment back over to the regular veterinarian as soon as it’s feasible. “I do a lot of oncology, and a lot of our veterinarians are referring those patients for treatment, so we’ll see them on an ongoing basis, but the general care would continue with the primary veterinarian,” he said. 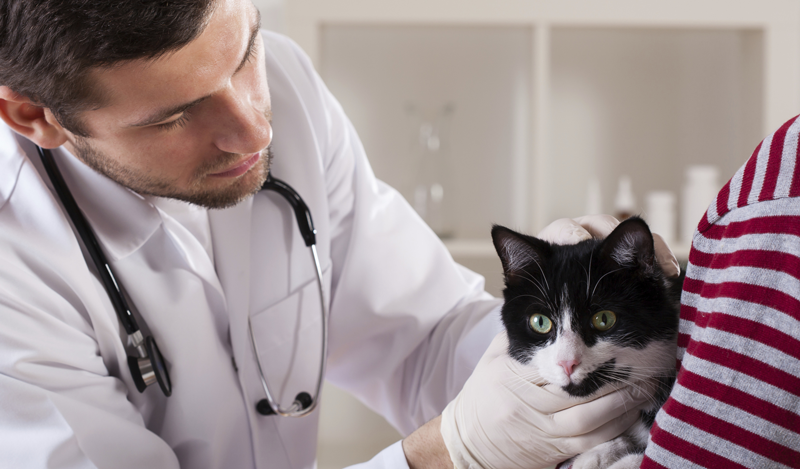 Is a Veterinary Specialist Really Near You? 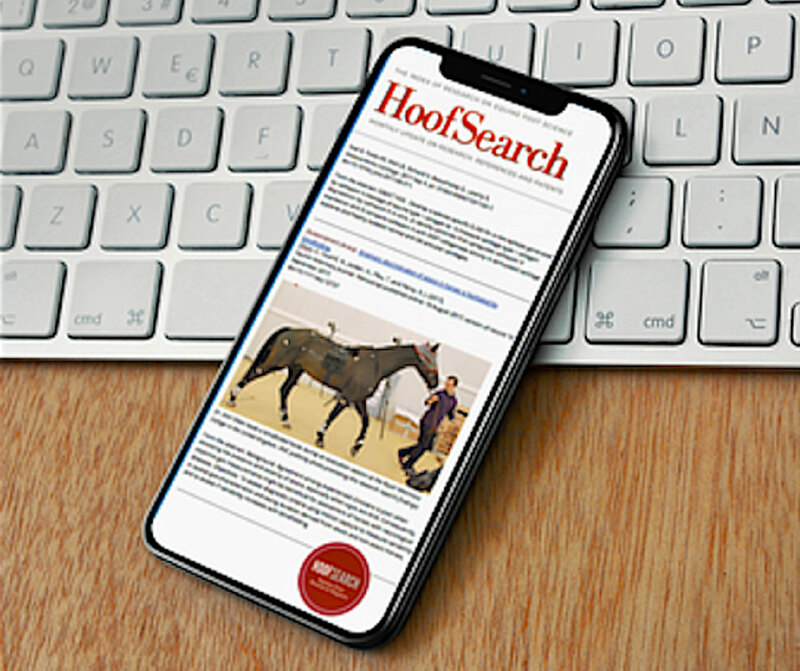 According to the American Board of Veterinary Specialists, the most common way for a client to connect with a specialist is via a referral from their general practitioner, who will often have a pre-existing network of specialists they work with. If a client begins research on their own however, it’s easy to become confused by the terminology out there, according to experts at the ABVS. A veterinarian describing themselves as “board-qualified” or “board-eligible” may have completed some of the needed requirements to become a specialist in their field, but has not finalized the process through the appropriate ABVS group or may not have passed the test. “I think it is difficult,” he said. “I guess it depends on your perspective. It is confusing and it’s hard even for veterinarians to appreciate the difference [between board-certified and board-qualified], let alone someone with no medical experience. A veterinarian who is not board-certified but has completed a large volume of work in a specific subject area is permitted to advertise their clinic as “practice limited to” that area. Part of the struggle comes in when a veterinarian has completed the necessary residencies but is waiting to sit for their board exam, a process that can take six months or more depending upon the college. Even in these circumstances however, a doctor may not advertise themselves as certified if they have not yet completed the process. You May Also Like My vet tech said WHAT on Facebook? 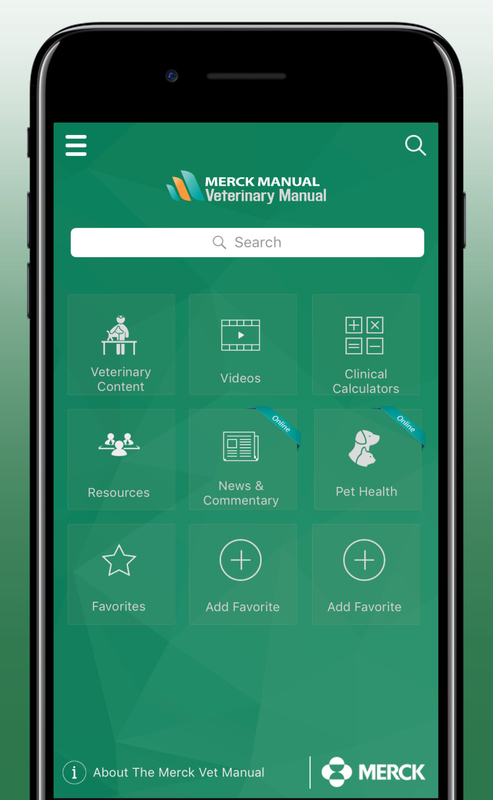 It’s also important to learn which areas of medicine have recognized specialties through the AVMA/ABVS and which do not. 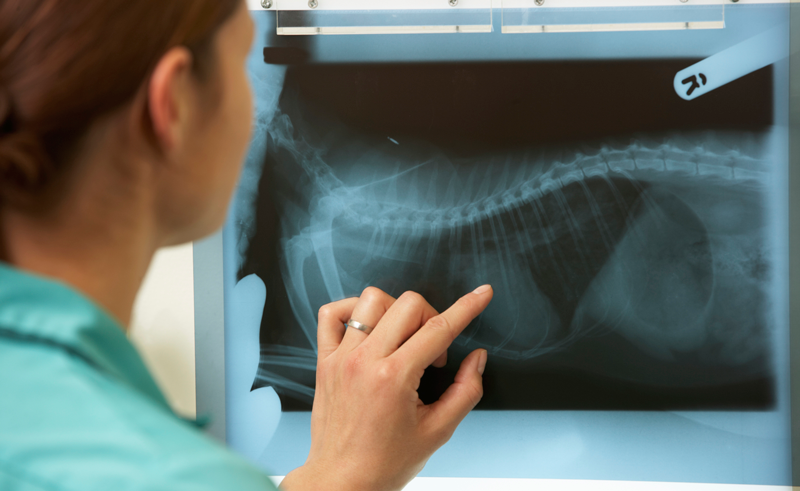 There are not currently specialty organizations in place for certain areas of interest such as rheumatology or otolaryngology (ear/nose/throat) via the AVMA, which is the most widely recognized professional organization for veterinarians. The AVMA has a list of criteria a new organization must satisfy to prove that there is both strong scientific backing for the field in question, that the field is respected by other specialists, the public has demonstrated a need for the field, and that the organization has developed a sufficiently stringent set of training requirements and examinations. If a new organization can satisfy the ABVS requirements, it will be granted provisional recognition for somewhere between four and ten years before demonstrating that it is fully functional and should be granted full recognition. In other words, it isn’t easy either to become a veterinary specialist, or to create a new veterinary specialty. But the veterinarians who have gone through the process can provide valuable perspective to a patient’s case, and peace of mind to the client. Maybe emergency and critical care can help by telling you what maybe is wrong whether it may be severe or not so severe. 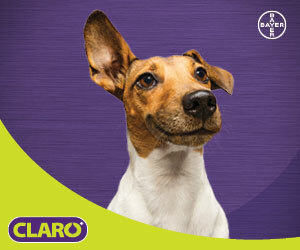 Which specialty should be seen for rheumatology issues for a dog? Looking for a vet that could preform a neo-ureterostomy. Can you help me with what area or title of specialty that would be? definitely a board-certified surgeon (DACVS) who has performed the surgery before and feels comfortable. not sure where you are, but PennVet has a very extensive urologic/nephrologic surgery service. 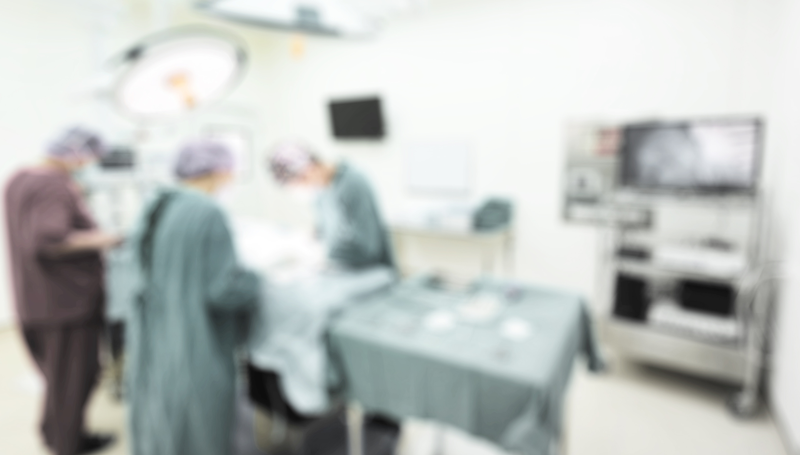 Unfortunately, urology is not an official boarded specialty of the AVMA, but a board-certified soft tissue surgeon that has experience with the procedure as well as other procedures in that area involving the kidney, ureters, adrenals, etc. would be good. My 11 yr. old Maltese suffers from a collapsing trachea. We are treating with hydrochodone but she still coughs easily. She has a heart murmur. I am most concerned about the sensitivity in her throat. What type of specialist can I contact and perhaps you know of one in central Florida. I see you never got an answer. My 13 year old Sheltie has the same thing. Did you ever find out if there was a specialist for this condition? It is surprising to learn that there is such a thing as a veterinarian specialist, which is a veterinarian who has completed additional training in a specific area of veterinary medicine. 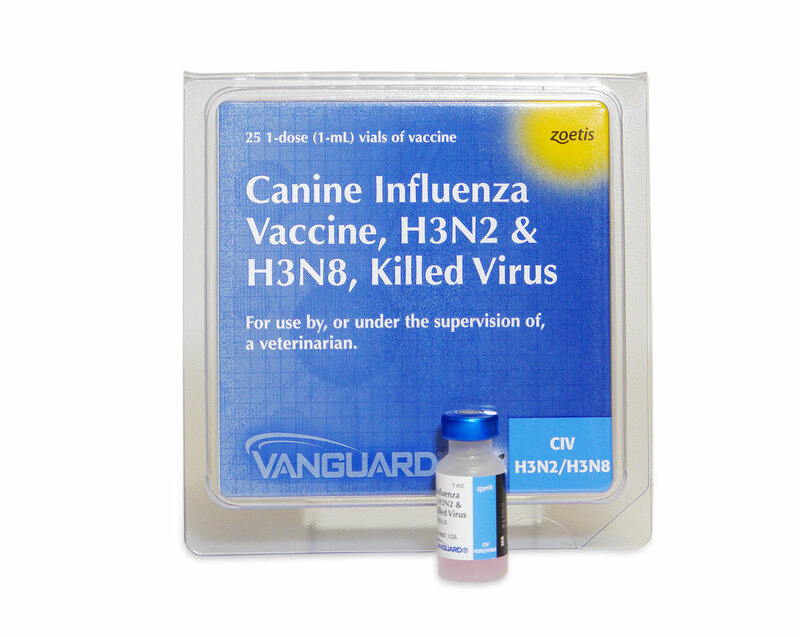 I believe that just like humans, there are some conditions of pets that require special treatment or attention, and these conditions can only be addressed properly by veterinarian specialist. Thanks for this information about the veterinarian specialists and what is needed to become one. What type of veterinary specialist would perform surgery for ear hematoma that is recurring and not responding well to the ear being lanced? I’m not a vet but I do have dogs. One of my dogs had hematomas in both ears. The more he shook his head, the more blood congealed in his ears. My vet at that time, mattress stitched his ears so his ear would not be crumpled. Draining the blood never works. I was very pleased with the outcome for my little dog. Your vet should inspect your dogs ears if he is shaking them as he may have a yeast infection causing head shaking and blood to fill the ears. Good luck.